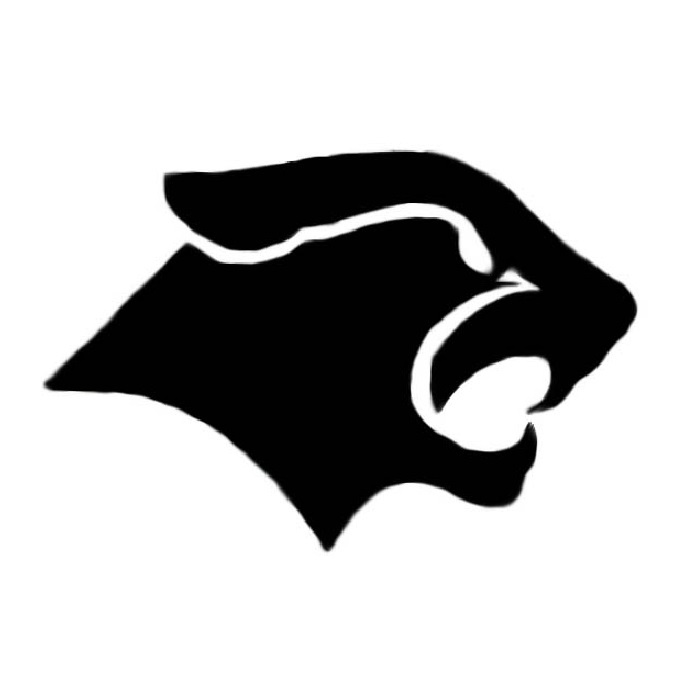 The Knoxville Boys Basketball Squad fell to Grinnell on Saturday 68-63. The Panthers had their chances in the second half coming back from a ten point deficit in the second half to cur the lead to one…but could not get a needed stop on the defensive end. Coach Jeff Larson told KNIA/KRLS Sports he liked the effort which was a lot better than in Friday’s loss to Eddyville-Blakesburg. Kieren Nichols scored 24 points to lead Knoxville who falls to eight-and-ten in the season and will host Carlisle on Monday.